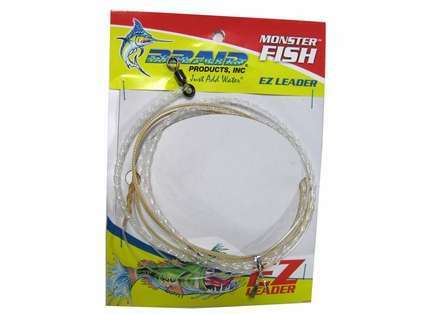 Designed for popping and jigging, this leader features an Aussie Braid tip section that adds 30% more strength than any other leader. 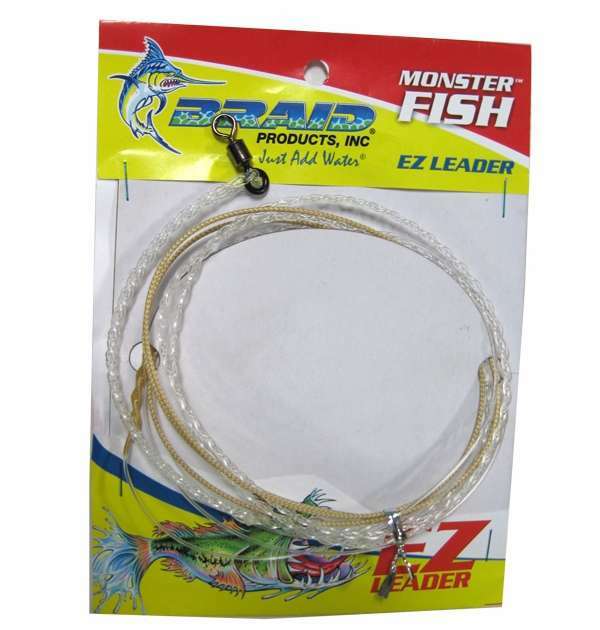 Made from super soft, premium monofilament leader to prevent kinking or coiling. Quick and easy loop-to-loop connection.